Loren Gray at the Just Jared’s 7th Annual Halloween Party at Goya Studios, 1541 N Cahuenga Boulevard in Los Angeles, CA on October 27, 2018. 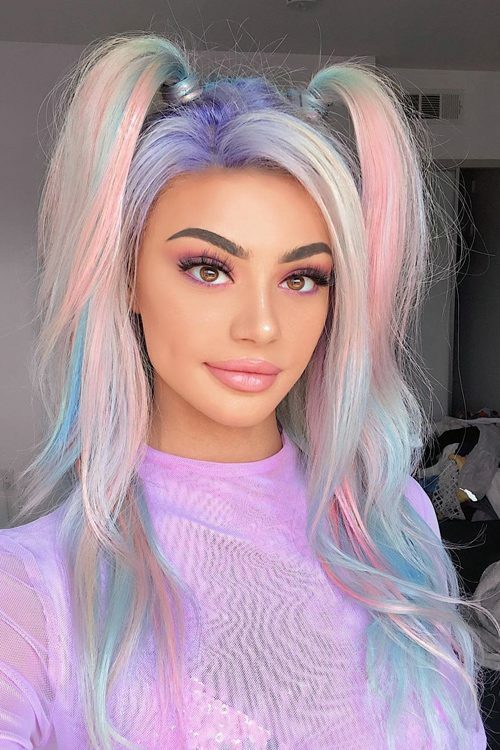 Bebe Rexha tries on a light pink wig. 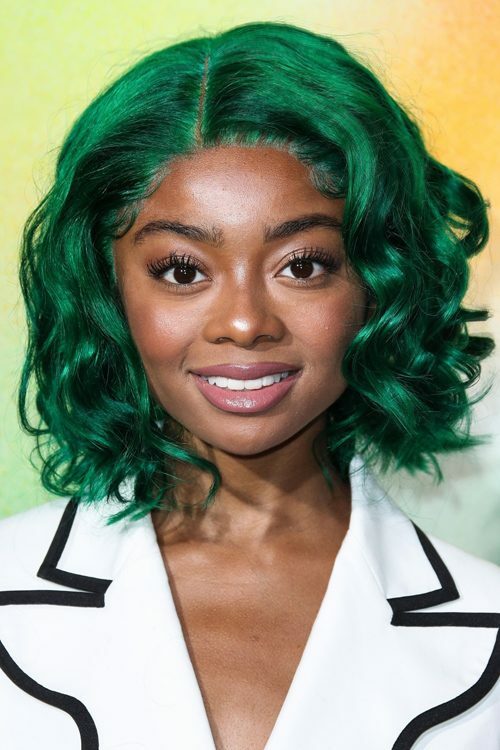 Skai Jackson wore a custom made green wig at The Business Of Fashion Celebrates the #BoF500 2018 held at the 1 Hotel Brooklyn Bridge in New York on 9 September 2018. 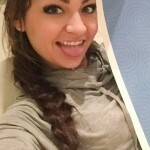 Kristen Hancher tries on a neon green wing. 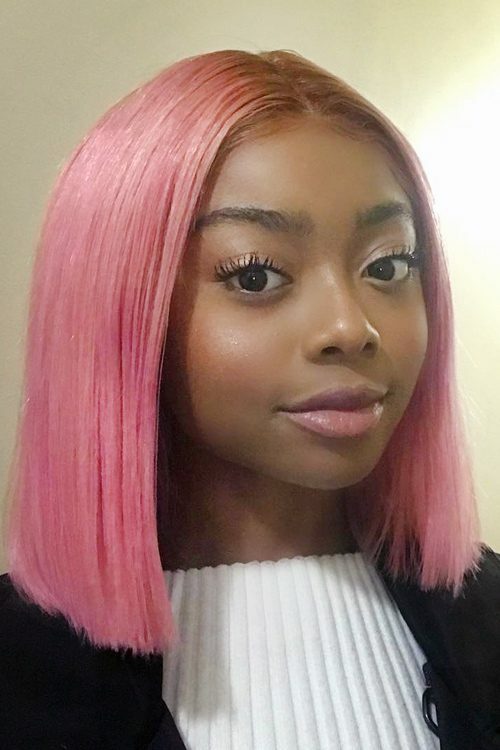 Skai Jackson wearing a pink wig. 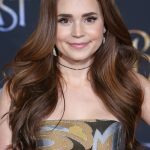 Kristen Hancher tries on a brunette wig. 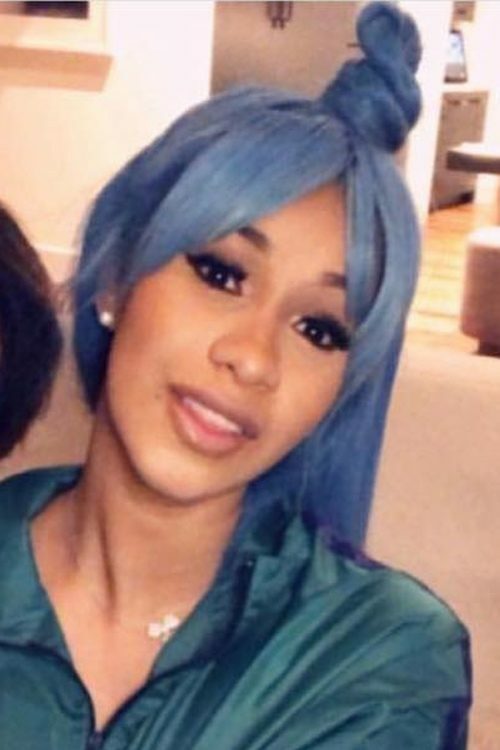 Cardi B wears a pink wig with platinum blonde streaks.